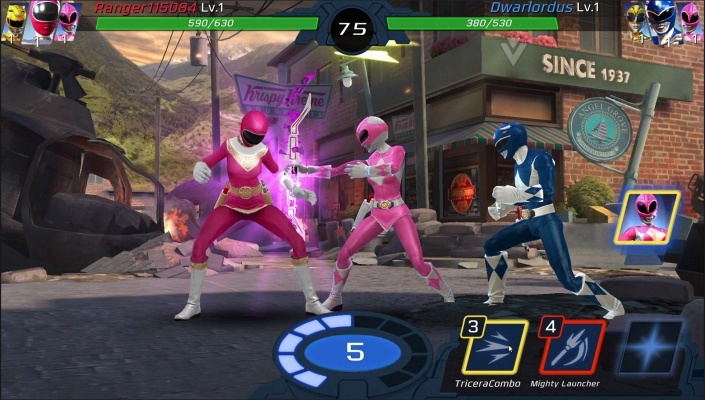 Power Rangers Legacy Wars is a F2P Android , Real-Time Multiplayer Action Brawler Game featuring fights against real players in real-time PvP. 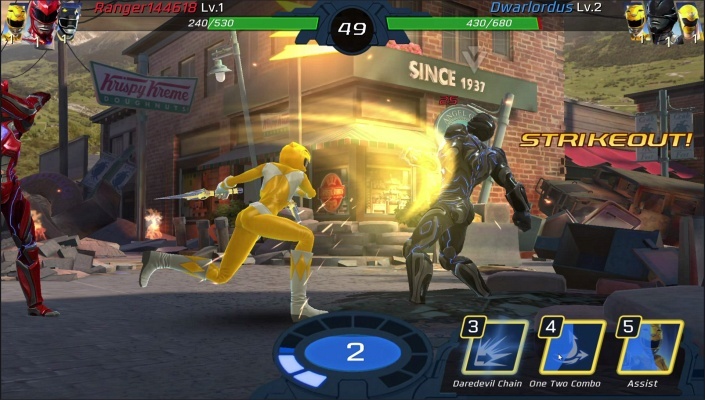 Power Rangers Legacy Wars marks the first video game to feature Power Rangers from Lionsgate’s highly anticipated feature film releasing March 24, 2017. 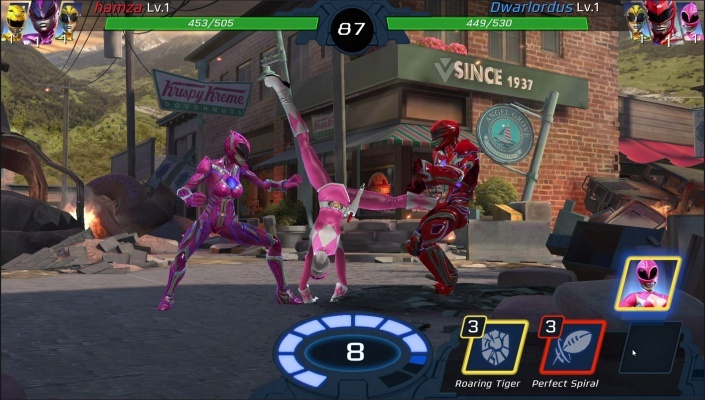 Also featured in the game are iconic, past and present Rangers and villains from the Power Rangers television franchise, one of the longest running kids action series in television history currently in its 24th season. In Power Rangers Legacy Wars, Rita Repulsa, evil space witch, will step into and corrupt the Morphin Grid. 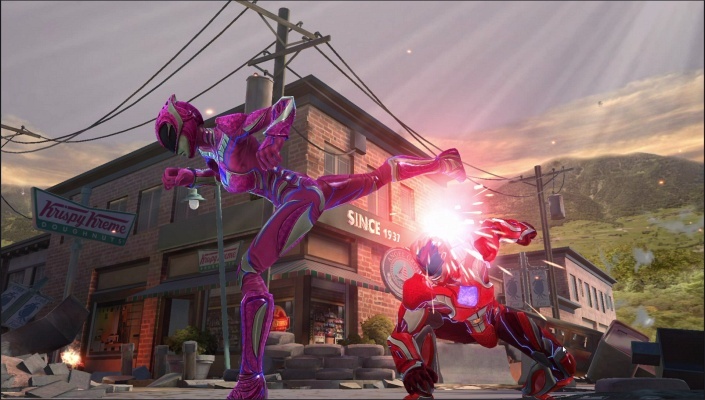 As she manipulates reality in an effort to implode the Grid from within, Rita will create virtual monsters and Ranger clones programmed to fight on behalf of evil marking the first time players will experience Power Ranger against Power Ranger game play. 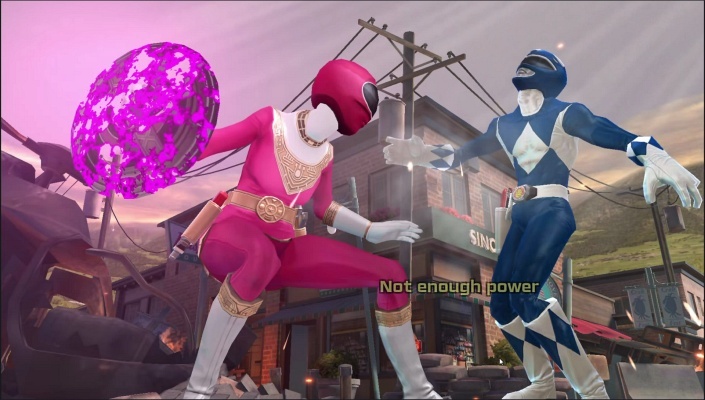 To beat Rita at her own game, Zordon will give players special powers and the ability to curate their own team of legendary Power Rangers and villains from the multiverse. 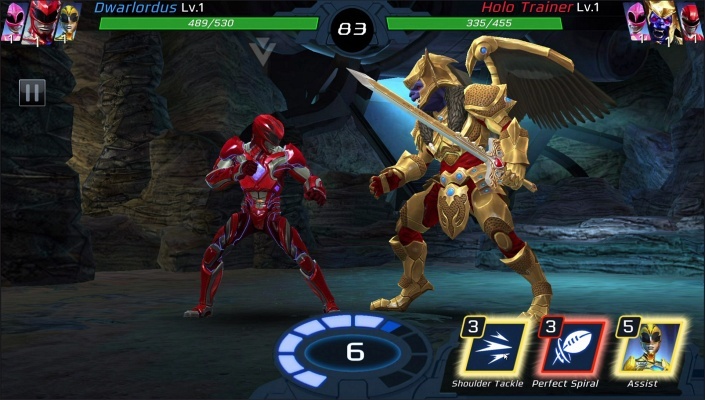 - BATTLE PLAYERS IN REAL-TIME Strategize, dodge and fight against real players in real-time PvP and unlock different arenas from famous locations in the movie and TV Show! 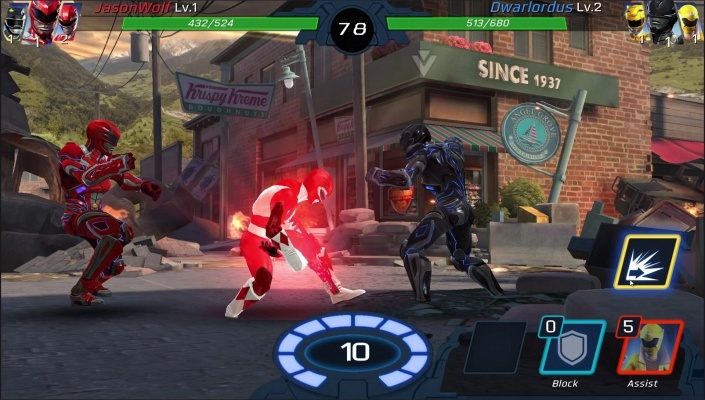 - STUNNING CONSOLE QUALITY GRAPHICS View your favorite Power Rangers and their iconic moves like never before. Full-blown 3D character models with stunning visuals and animations! 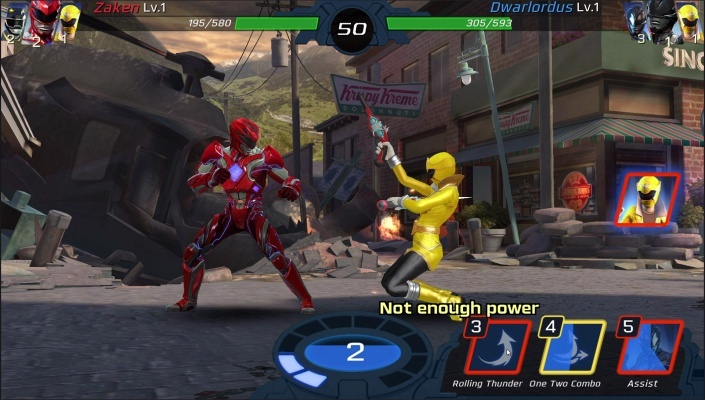 - COLLECT NEW & ICONIC POWER RANGERS Unlock new Rangers and collect 40+ warriors ranging from the new movie Power Rangers to classic Rangers to villains from across the Power Rangers multiverse! - CUSTOMIZABLE TEAMS Create the best team to fight for you. With your ultimate team, you can challenge top players from around the world! - GROW STRONGER Upgrade your best warriors with Zeo Shards earned through battles, missions and more to increase your winning streaks and battle stats! 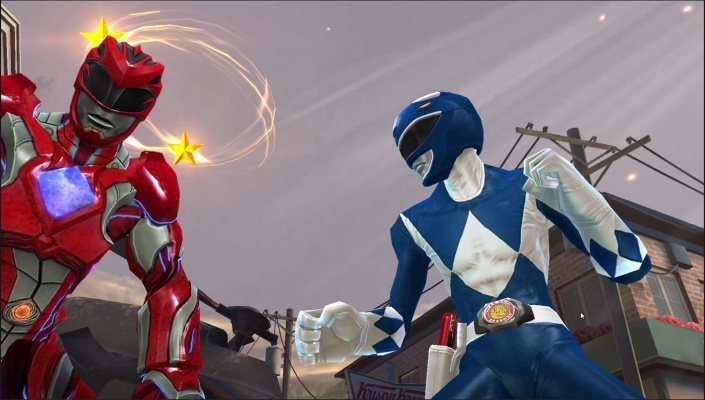 - TEAM UP WITH YOUR FRIENDS Build alliances to share, chat and trade tactics, strategy and combos! Watch replays to learn from other members and follow your favorite players.